We are in desperate need of Foster Families...can you help? 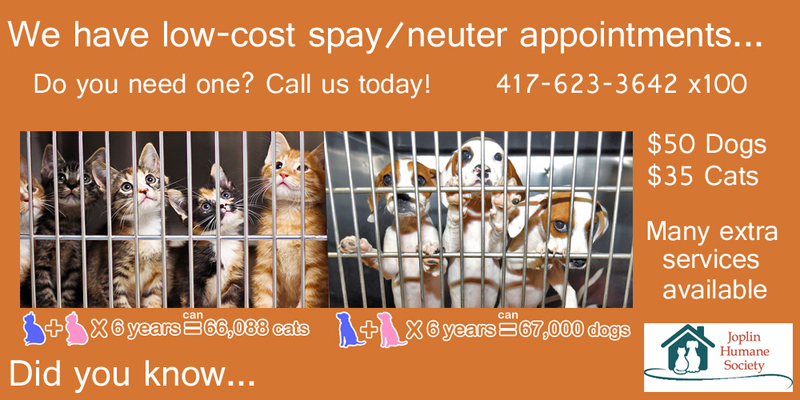 Considering Sponsoring a Dog or Cat? 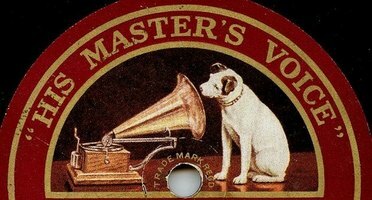 Check out our "Vintage Dogs"
Vintage Dogs will be available to approved homes FREE! All Vintage Dogs will be altered, current on all vaccines including rabies, micro-chipped, de-wormed AND treated for fleas and ticks. Don’t miss this opportunity to adopt your new best friend FOR FREE and help a dog who surely believes that he or she has been forgotten. Today is they day that YOU can change their life! 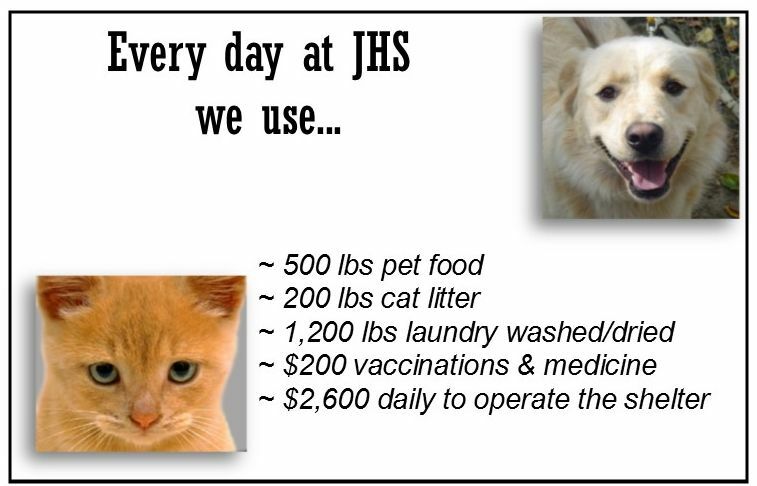 Community support through sponsorship is critical in allowing us to continue the Vintage Dog Program. Please consider sponsoring a Vintage Dog for only $50. Your donation will go a long way in helping us keep this wonderful, life-saving program going. Click below to choose your Vintage Dog to sponsor. 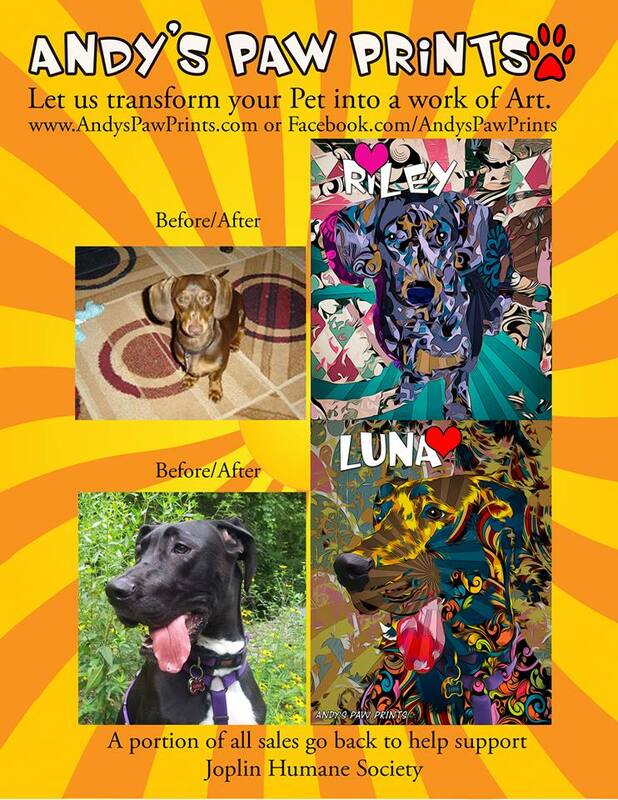 We transform your favorite pet picture into a custom artistic print.